In FCL or Full Container Load a single container is intended for one consignee. The container dedicated to one client is picked from his facility with proper documentation and delivered to desired destination with full safety. The client will not have to worry now for its less-than-container load, Amoy International will take care of partial container and safely forward it to the desired destination. In the LCL container, the shipment from two or more clients can be clubbed with one another and is proved cost effective. We can ship your goods overseas in refrigerated or temperature-controlled containers to protect them from spoilage and humidity. Your goods can be shipped at the ideal temperature for your product, whether it’s is below freezing or moderately cool. Dangerous goods include but are not limited to: pharmaceuticals, explosives, gases, flammable liquids and solids, corrosive substances, oxidizing substances, dry ice, lithium batteries, fuel cell engines. 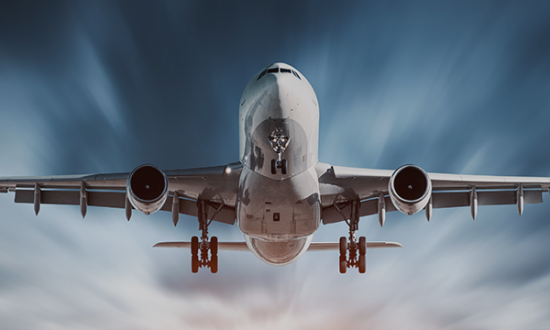 We are Dangerous Goods Certified and transport your hazardous goods overseas safely to their destination, in compliance with U.S. and international regulations. 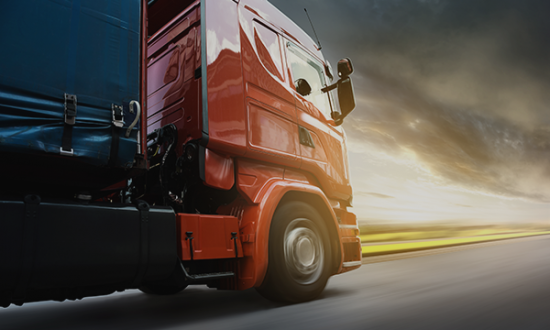 We ship any type of roll-on, roll-off cargo such as automobiles, trailers, tractors, motor homes or any type of heavy machinery or equipment on wheels that can easily be rolled on and off Ro-Ro vessels for transport. We ensure that your containers are safely loaded and unloaded from vessels and offer our ground shipping network for transportation to a final destination. 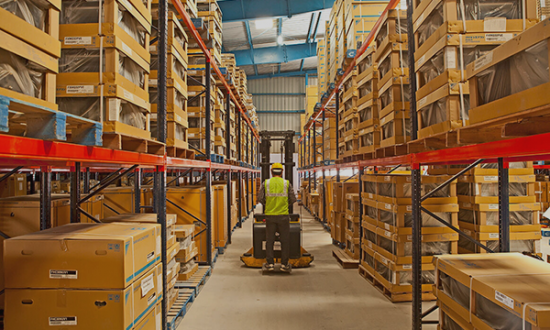 We’ll help you eliminate warehousing costs and meet just-in-time delivery demands with our transloading services. As soon as your cargo arrives to the port, it can be loaded onto our trucks and delivered directly to its destination. We have bonded warehouse space in LA to meet your storage needs and help manage your inventory. 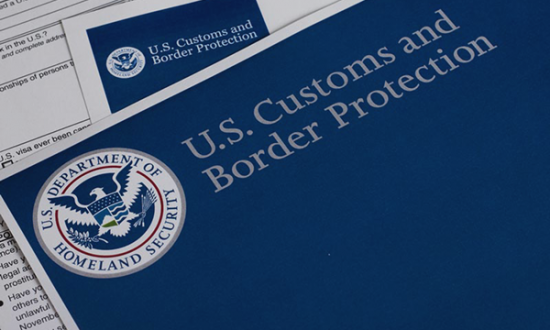 In addition to our proficiency in importing and exporting international ocean freight worldwide, we will guide you step-by-step through the ocean import procedure to ensure that your international ocean freight passes successfully through the complex customs process into the United States. We provide different cargo insurance options that protect against loss or damage to your cargo in transit overseas. 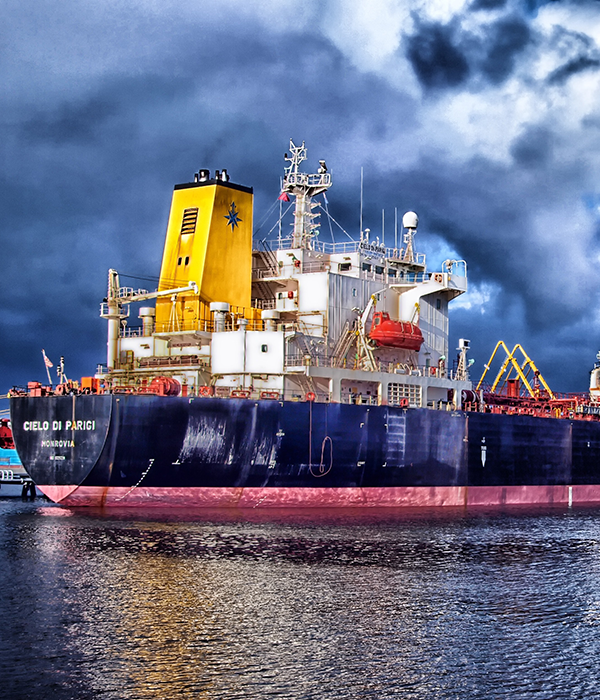 Cargo insurance is essential to ocean freight transportation and protects your goods from seawater flooding, storms and acts of God, vessel collision and other unforeseeable events. Amoy International is fully Licensed as a Non-Vessel Operating Common Carrier (NVOCC) and a bonded international ocean freight forwarder.With over a decade of experience, we offer a complete range of ocean cargo shipping services. We have the industry expertise and the financial stability you can depend on. 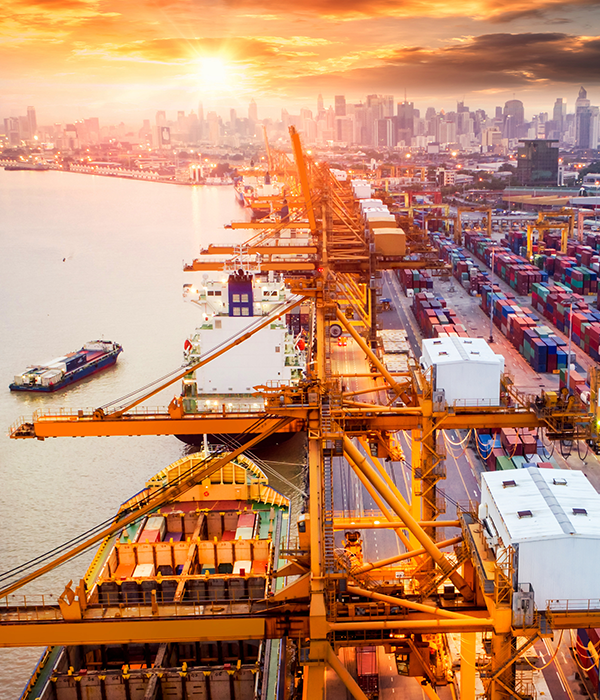 Over the years, we have built an extensive network of partner agents in almost every country in the world, which means that we can import and export your freight from virtually any city worldwide. We can handle all of your International ocean freight needs. 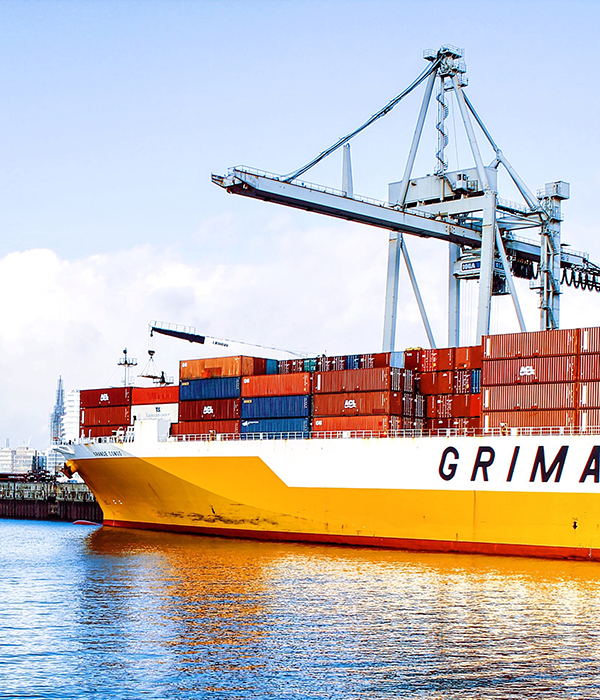 Our expert team of import and export specialists understands the importance of choosing a trusted and experienced ocean freight forwarding company. A host of costly issues can arise when working with an inexperienced freight forwarder or consultant. We take the worry out of the equation.